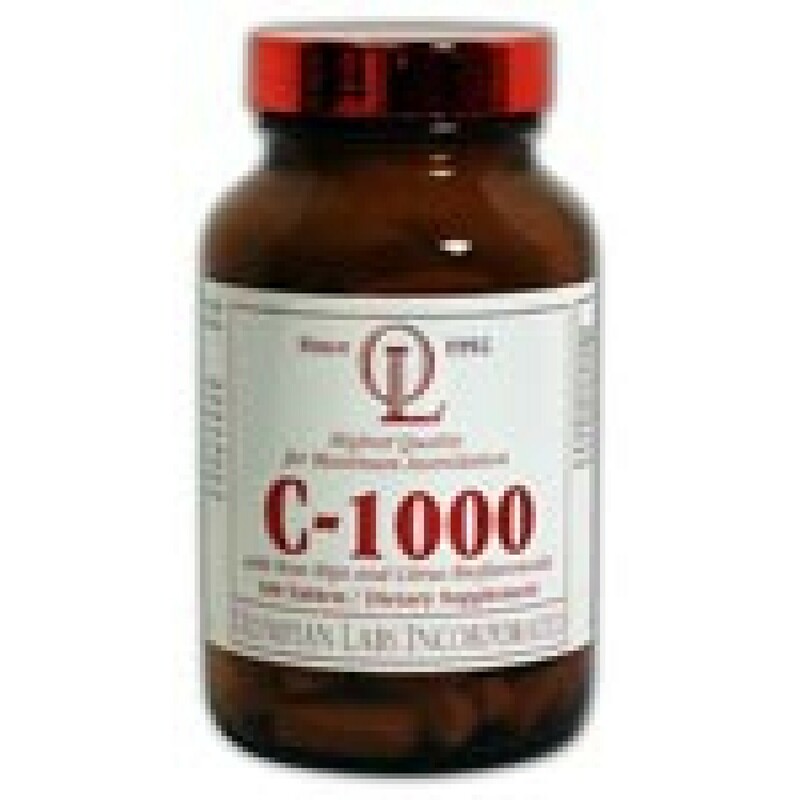 Vitamin C is one of the most widely taken vitamin supplements. It is a powerful antioxidant and is crucial in the production of antibodies. Vitamin C helps to ensure optimal immune system functioning, strengthens connective tissues, helps the body resist infection and protects other vitamins from oxidation. Vitamin C also aids wound healing probably due to its vital role in the formation of collagen, a fibrous connective tissue that strengthens many parts of the body, including muscles. Vitamin C also acts as a natural antihistamine to reduce the symptoms of asthma and allergy. Our body can’t synthesize this useful nutrient. Therefore, its supplementation is very important for healthy living. 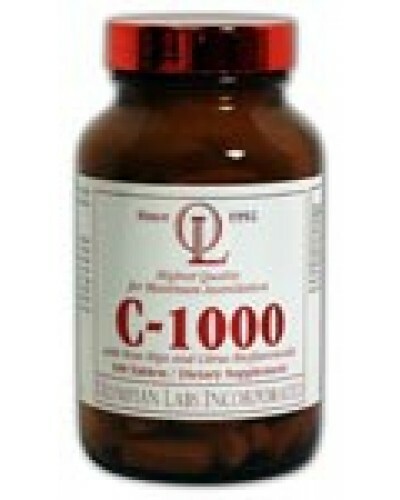 Olympian Labs Vitamin C 1000 is formulated with Rose Hips and Citrus Bioflavonoids, providing optimal levels of Vitamin C to promote health. Rose Hips is a natural source of Vitamin C and Citrus Bioflavonoids provide additional antioxidant support. Other Ingredients: Microcrystalline Cellulose (Plant Fiber), Stearic Acid (Vegetable Source), Dicalcium Phosphate (Mineral), Magnesium Stearate, and Silica.